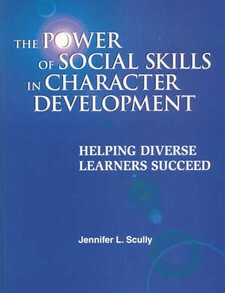 Jennifer L. Scully is an expert on the acquisition of social skills in adolescents and an advocate for character education. Her professional experience includes teaching at the Maplebrook School, a residential school for students with learning differences in Armenia, NY. 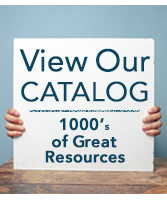 She has spoken at conferences across the US and in England and Australia, and has conducted workshops in social skills and character development for parents, teachers, and administrators. She holds a BA from the State University of NY at Albany.